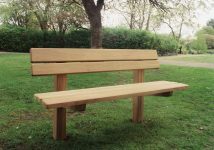 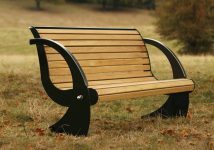 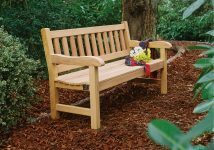 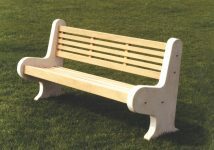 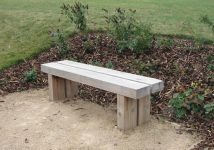 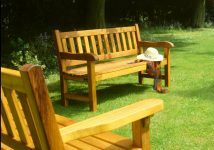 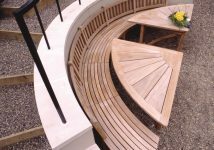 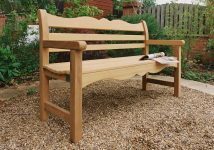 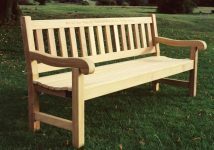 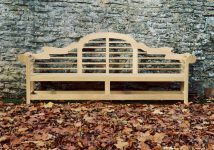 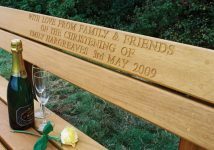 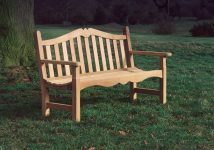 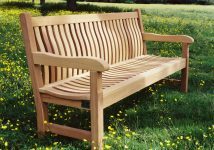 Simplicity and solidity are the key characteristics of Woodcraft UK’s Wykeham bench – characteristics that make it ideal for public areas ranging from parks and woodlands to countryside trails and roadside verges. 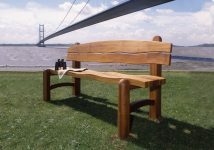 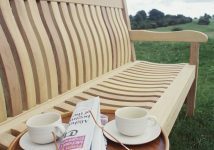 Constructed from best quality pressure-treated timber, the Wykeham is designed for durability, and will remain serviceable despite high usage and the rigours of the weather. 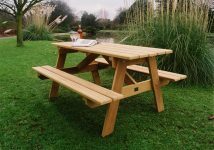 The Wykeham outdoor dining table follows the same design as it's sibling bench and when installed together form a great modern picnic suite, suitable for all public recreational spaces and country parks. 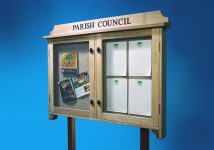 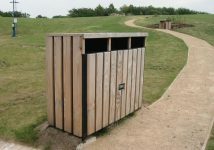 The Wykeham Litter Bin can be produced precisely to suit your design requirements and match your specifications, and will help to preserve the appearance and hygiene of any public area by serving as an effective and capacious repository for litter. 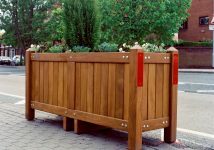 The Wykeham can be supplied in a variety of configurations – with single, double or multiple bays – and is also available with galvanised interior bins or basket liners. 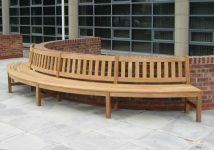 The sloping top prevents the accumulation of water, thus minimising rainfall damage, and the option of lockable doors is available to deter vandalism. 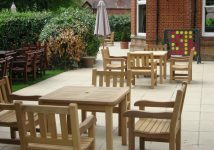 An open-top version of the Wykeham is available, and both versions can be installed for easy mobility or securely fixed into position with ground anchors. 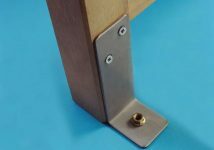 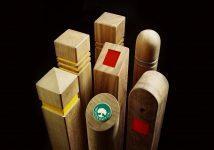 Supplied as standard with extended legs for in-ground fixing.